“As I stared at the crisp white letter in my hand, my heart stopped for a moment and my brain began rolling. Scenes from the past three years began to ride past. It’s really amazing how many things can happen to a person a few short years. I’ve personally grown from a timid little accident-prone ten-year-old to a confident thirteen-year-old writer. And I had Creative Communication to thank for some of that growth. I’ve been participating in the Poetic Power essay contests since I was recommended by my teachers back in fourth grade. Back then, my literary accomplishments were simply couplets, a few persuasive letters, and maybe a nice short story or two. I had no motivation or curiosity to delve into the world of writing, or any world that required work at all. Even so, I managed to muster up a nice essay on global warming and sent it off with a submit-and-forget kind of attitude, not really expecting anything to come out of it. I still recall the ecstatic squeal when I learned I was accepted for publication for the first time in my life. My parents hardly needed any convincing to purchase a copy of the fateful anthology that would hold my first published pieces of writing. Suddenly, the horizon opened up to me and I realized I did have a chance at this. Boom! It was a literary epiphany. Aside from writing, I love playing the piano and flute, crocheting adorable amigurumi, playing tennis, painting, and running. I usually balance my hobbies pretty well with my family life — after all, my family takes weekly trips to visit our grandparents! A lot of my inspiration for my writings come from people and places I meet while staying over with my grandparents in the Big Apple. For instance, my essay, “There Is Always Room for Hope,” came from a visit to the local animal shelter. My parents had never been fond of allergy-inducing pets, but even their hearts ached for the poor animals that had to suffer through a lifetime of abandonment. Maybe there is a way out of this. Maybe one person, just one, might be able to lend a compassionate hand and start a chain of goodwill. My family had always kept a small beta fish by our living room, but I felt as though the world needed more than an adopted beta fish. Along with the essay, I began to discover myself through volunteer and charity work at our local Kiwanis club organizations and Chinese School. I hope that someday everybody will be able to realize the message of compassion in their own ways. Congratulations, Sharon! Thank you for sharing your talent of writing with us and our readers. You are an extremely accomplished 13-year-old, the future is yours. Good luck to you in all of your goals and aspirations. This week’s featured Top Ten Winner is 15-year-old Anna Dornan. 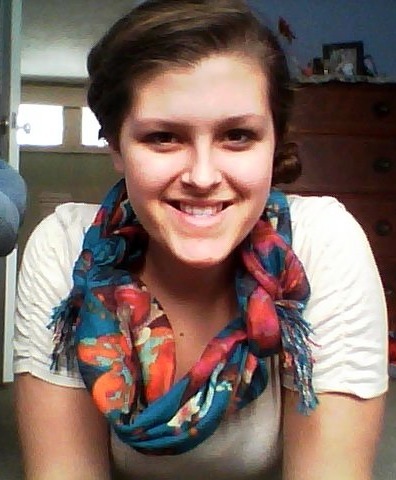 Anna is a ninth grader at Rockford High School in Michigan. Anna’s essay, “Blank Canvas,” was selected as one of the ten best in the U.S. and Canada in her age division. Anna has been dealing with an ankle and joint problem for the last four years. She has gone though surgeries, physical therapists, chiropractors, and lots of pain. “When I had to give up the physical activities I enjoyed I found a new love: writing. My writing has helped me overcome the problems that life has thrown at me and even helped me become stronger.” Anna’s new-found joy helped her find an outlet to express her thoughts and feelings, and now she is a Top Ten writer in North America. Thank you, Anna, for sharing what motivated you to create your inspiring essay. Make sure to read Anna’s Top Ten essay, “Blank Canvas,” by going here. 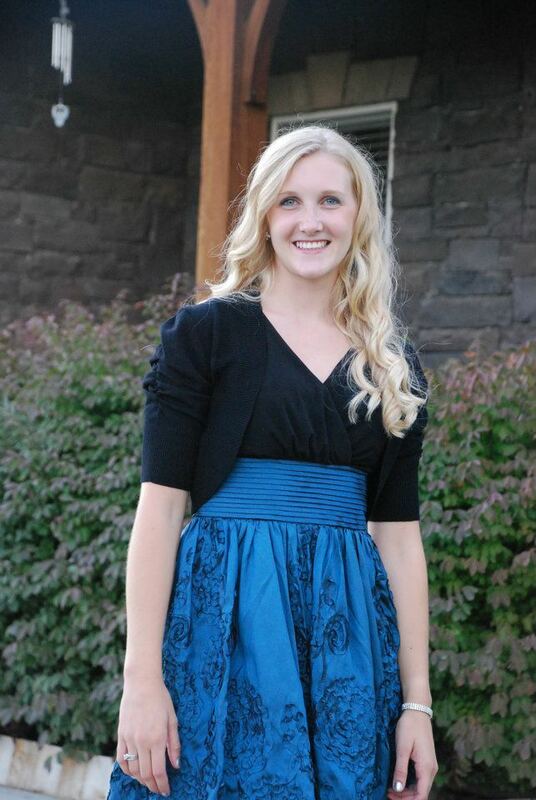 Today’s featured student writer is an 11th grader at Lone Peak High School in Utah. Savanna was selected as a Top Ten Winner for her essay, “A Life”. You can read her winning essay entry here. Congratulations, Savanna, on being selected as a national Top Ten Winner! Thank you for sharing what helped inspire you to create your winning essay, we wish you the best in your bright future. To learn more about our national writing contests, visit us at www.PoeticPower.com. 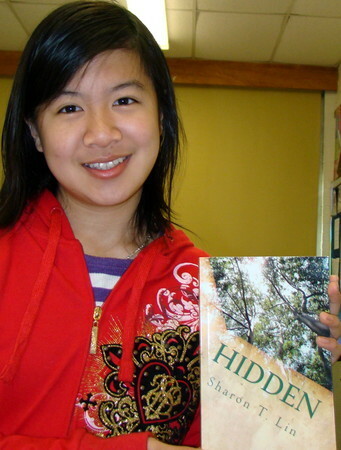 Herminia Chow is a ninth grader at Middlefield Collegiate Institute in Markham, Ontario. 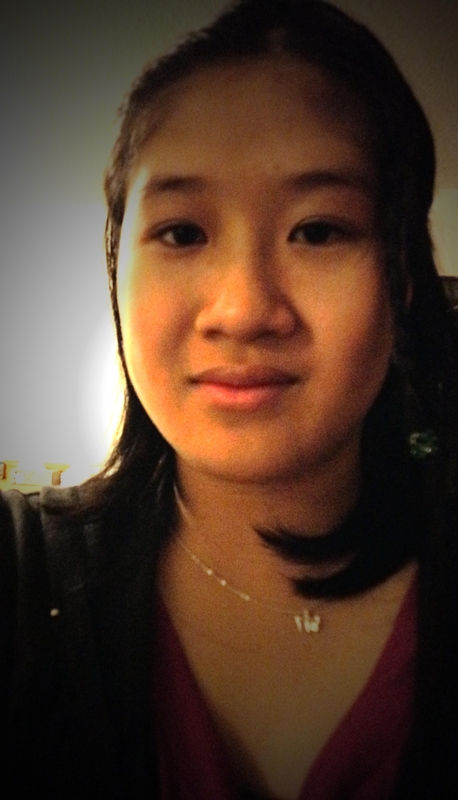 Herminia’s essay, “In the Eyes of Imperfection“, was selected as a Top Ten Winner in her age division out of thousands of entries for the Spring 2012 Essay Contest. “This has been such an incredible experience for an aspiring writer like me and yet it still feels so surreal. I not only spend my time frantically writing every day; but I am also a contemporary dancer who practices acrobatics at home, an avid reader that loves the library like it’s a second home, and a passionate student that balances schoolwork on top of all my hobbies.” Herminia explains. As only the top 45% entries that are submitted are actually published in the anthology, being accepted alone is a great accomplishment. Being selected as a Top Ten Winner means Herminia had one of the ten best poems in the entire United States and Canada for her age division. “I am extremely honoured by this recognition by such a remarkable contest that provides an outlet for youth to express themselves that otherwise would not exist. This contest has pushed me and motivated me to continue writing and now I can share a piece of myself with the world. I am truly blessed and hopefully I can use my writing to make a difference, however small, in someone’s life. Whatever happens from here on out, I hope that years from now I can look back and continue seeing the benefits this contest has for future students, writers, parents, teachers, and schools. Congratulations, Herminia! Thank you for sharing your talent with us and we wish you the best in your bright future.